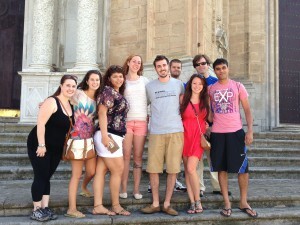 Earn 3, 6 or 12 credits in Intensive Spanish Language & Culture level 1 through 4 in Cádiz, Spain with UMass Lowell! Overview: Reside in the most ancient city still standing in western Europe. 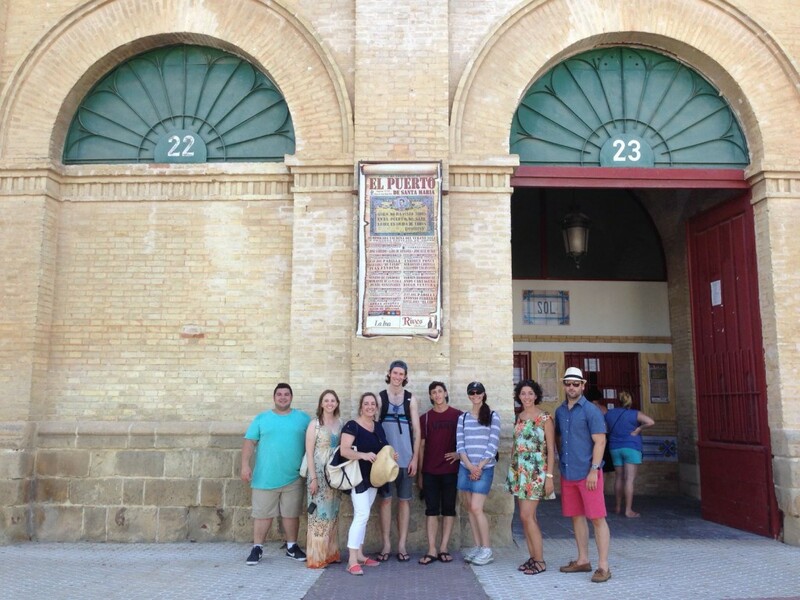 Through living with a local family (homestay), attending class, and taking advantage of the University of Cádiz resources students can expect to increase their language skills substantially. To enhance the experience, students will have the opportunity to travel to local cities for day trips/overnights, learn cooking of local recipes through a class, view emblematic monuments on a boat tour to a local winery, guided tours through local museums, observing the traditions of the Foundation Royal Andalusian School of Equestrian Art, participating in Flamenco Seminar/workshops, and much, much more. In addition, all students will receive a pre-departure and on-site orientation including a walking tour of the area. Learn more.